Have you tried exercise and diet programs before and “failed”? Have you tried several programs and just can’t stick with it? Trying to train yourself and figure out the nutrition by yourself fails 98% of the time. After many years in the fitness industry, we’ve seen dozens of diet and exercise fads come and go and I have tried most of them myself before finding my successful journey. I am now a certified Precision Nutrition Coach that offers services powered by PN’s ProCoach. As a PN coach, nutrition, health and wellness will play an even more important role in our member’s success. • Get moving safely, no matter what age, size or fitness level they are right now. • Build health, wellness and fitness into their life, without it taking over. • Achieve, and maintain, their health, wellness and fitness goals, even when life gets busy. • Lose and maintain the fat loss they haven’t been able to shed for years. • Build strength and confidence in their body, mind and spirit. • Gain mindful confidence, no longer hiding their gifts and talents. • Let go of nutrition confusion and learn what to do, and how to do it for THEMSELVES! 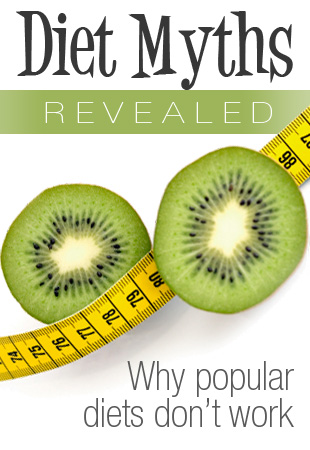 • Get off diet rollercoasters, once and for all, and never look back with the plan that is right for THEM! • It is a 12-month mind, body and spirit transformation program that guides you through important – yet sustainable – changes in your eating and lifestyle with help from our expert coach, Sharan Tash. • To date, Precision Nutrition has tested it with nearly 100,000 clients, who’ve transformed their bodies and health in amazing ways. 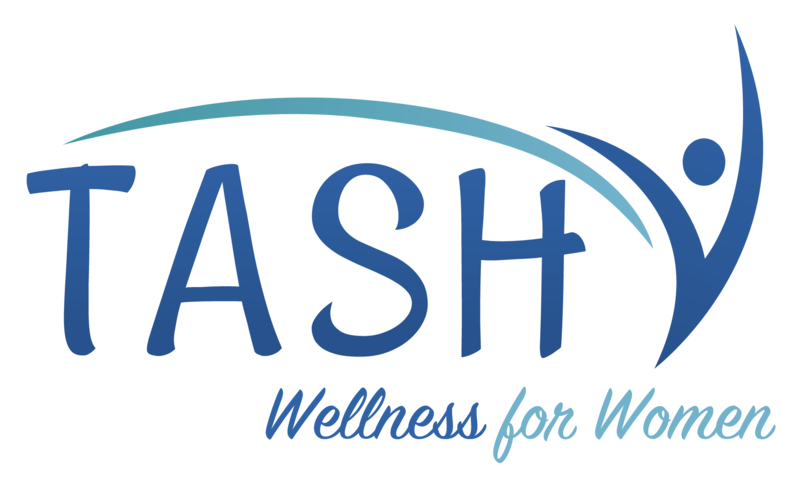 At TASH Wellness, we don’t follow fads, whether it is for nutrition or exercise. We coach you to doable daily actions that are designed to fit into a busy lifestyle – any lifestyle. We help you bring health, wellness and fitness into your life in a way that works for your life and your body in your unique journey. Bottom line: Precision Nutrition Coaching enables you to make fitness and nutrition a part of your life—without it taking over. Our program is designed to work on your absolute worst days, not just your best days.